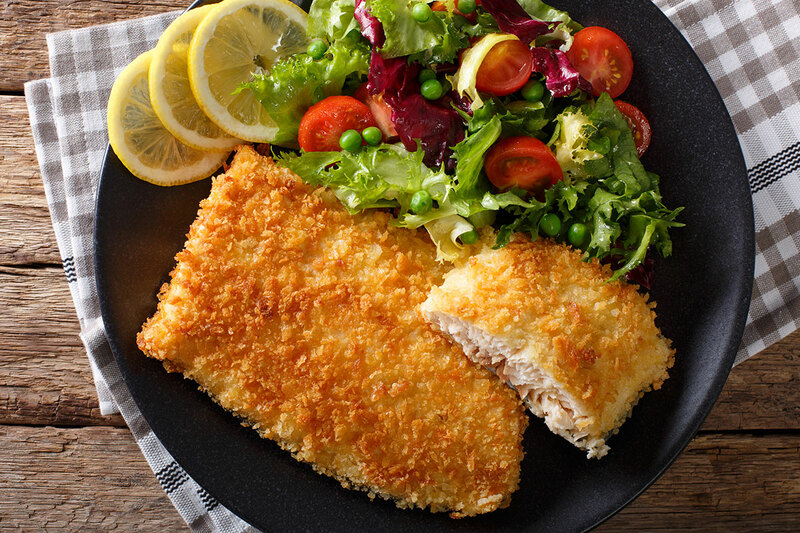 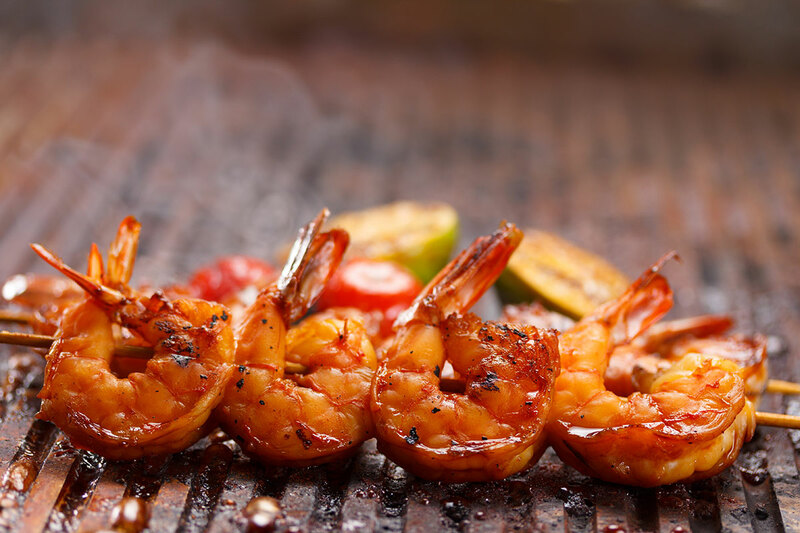 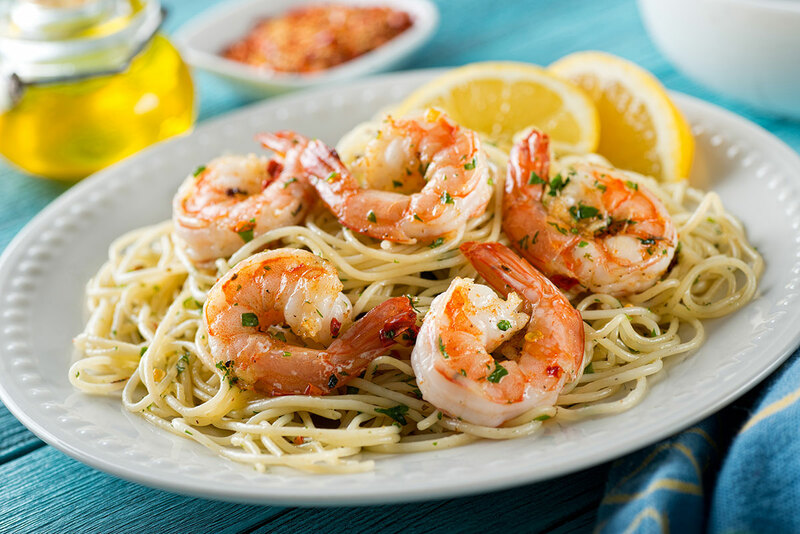 Want to whip up a great seafood recipe for your family or for entertaining tonight? 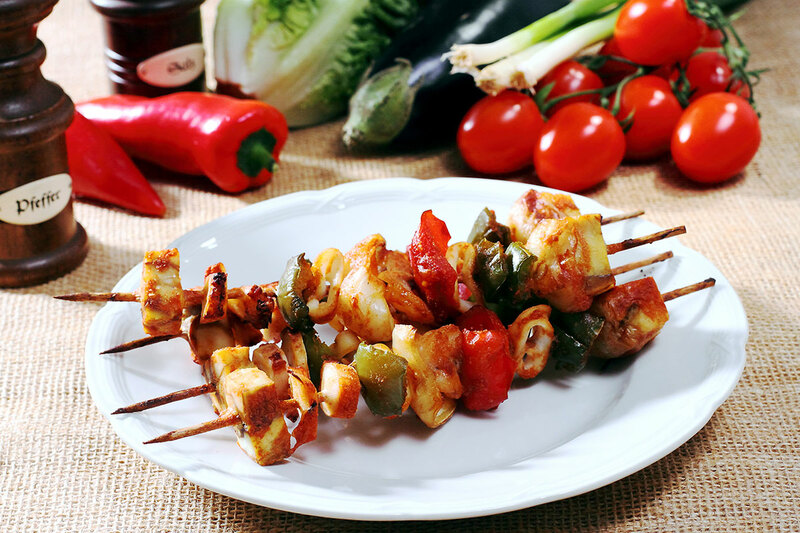 Just click the links above and try one of these amazing recipes below. 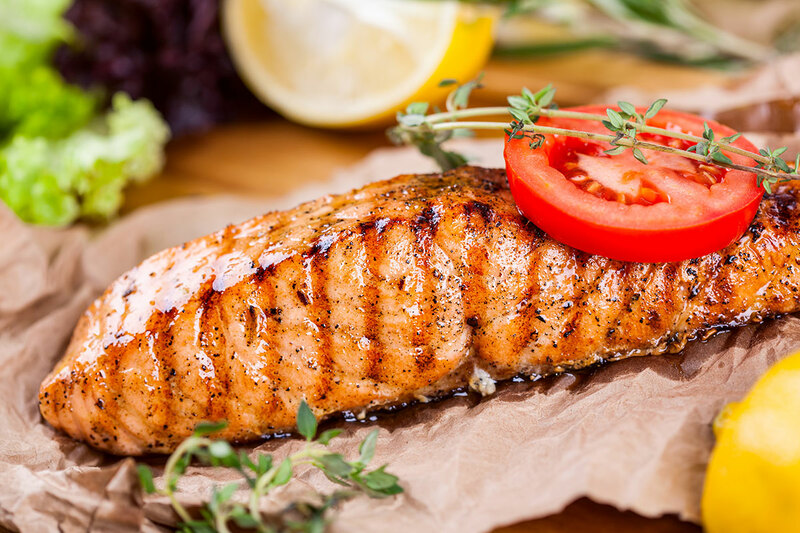 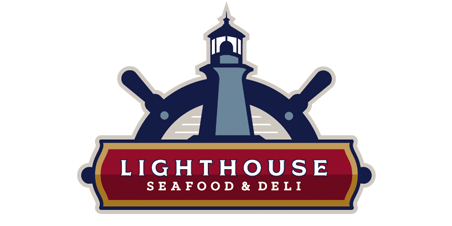 Check back again for updated recipes to try with the great seafood from Lighthouse Seafood and Deli located in New Market, part of Frederick County MD.